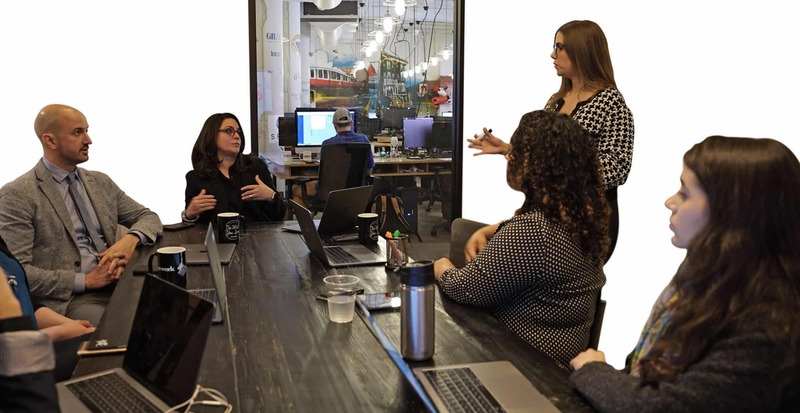 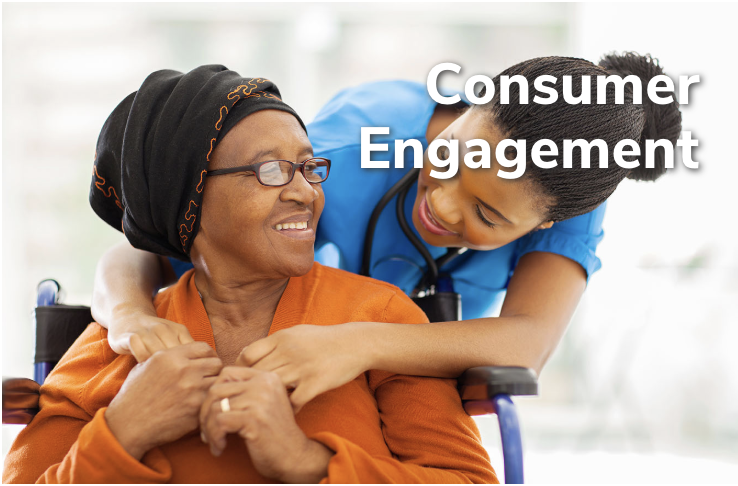 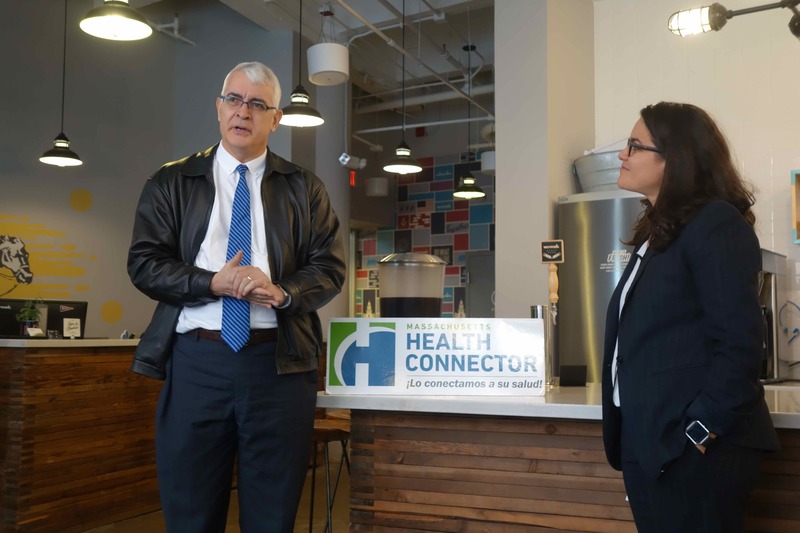 BOSTON -- Archipelago Strategies Group (ASG) was joined by the Massachusetts Health Connector at ASG's offices in Fort Point this November to launch the Health Connector for Business platform, which is geared for small businesses and entrepreneurs. 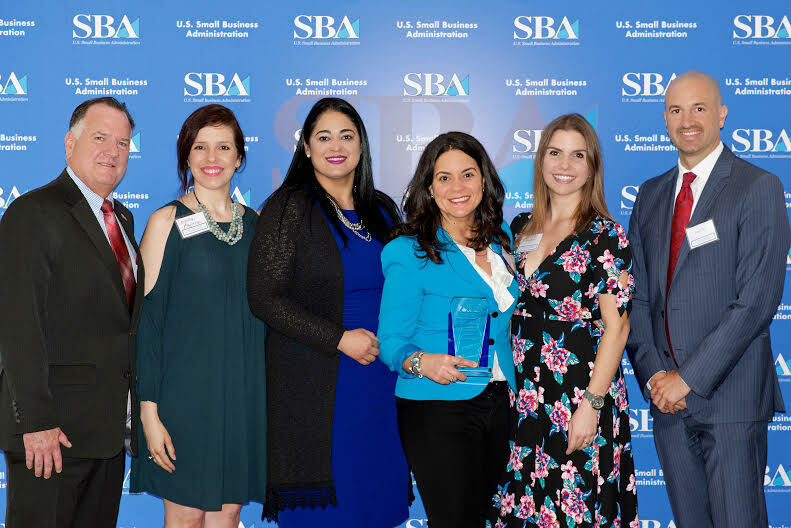 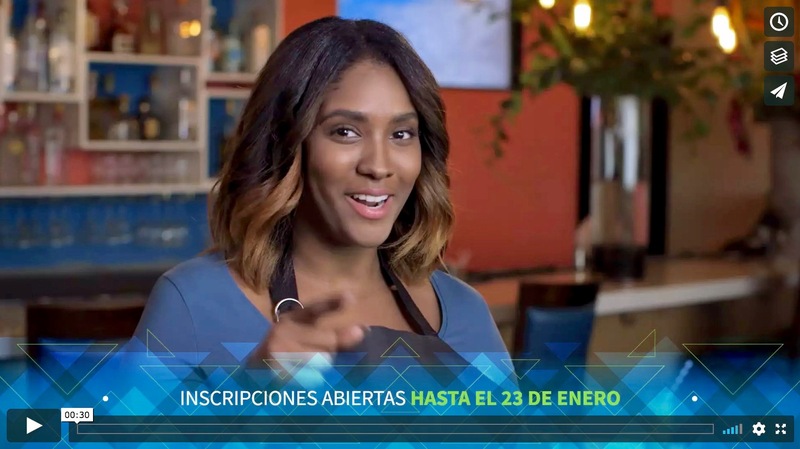 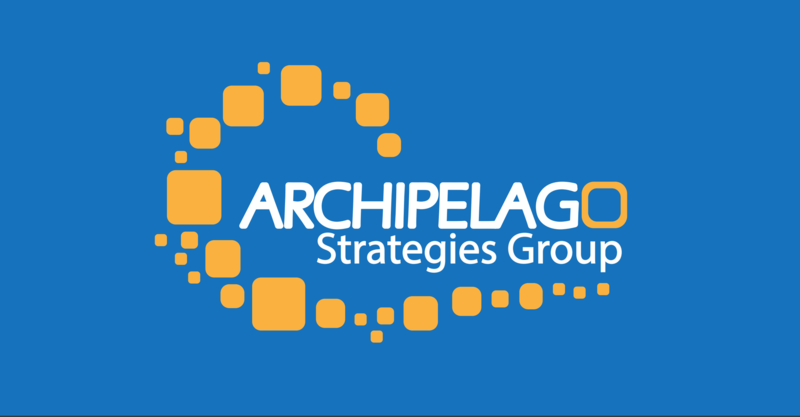 The U.S. Small Business Administration (SBA) awarded Archipelago Strategies Group (ASG) the 2017 Minority-Owned Business of the Year on May 2 for its success in pioneering the field of multicultural marketing. 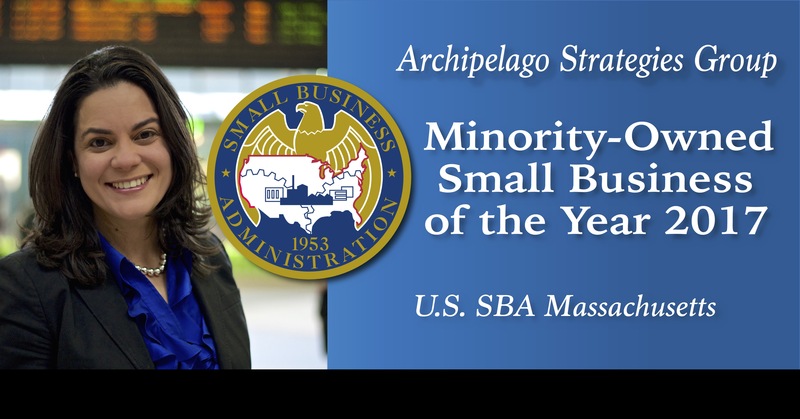 The Small Business Administration (SBA) has named Archipelago Strategies Group the 2017 Minority-Owned Business of the Year for Massachusetts.